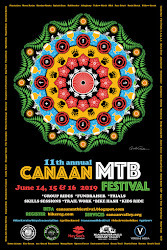 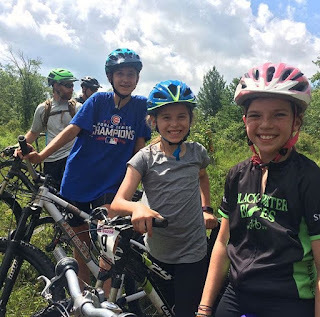 Sunday June 17th KIDS and FAMILY RIDE 10am-noon at the Pavillion in the Thomas City Park on the banks of the North Fork of the Blackwater River. 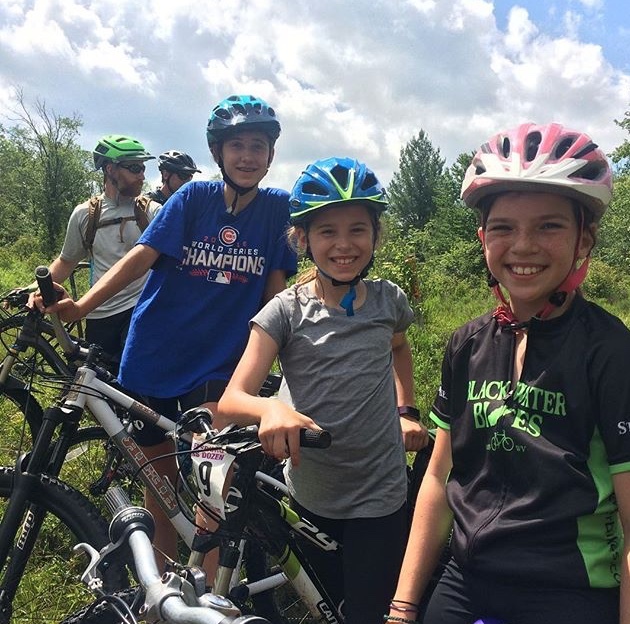 Ride leaders : Sue Haywood and Meredith Erlewine are certified and experienced skills instructors and Rob Stull, owner of Blackwater Bikes. 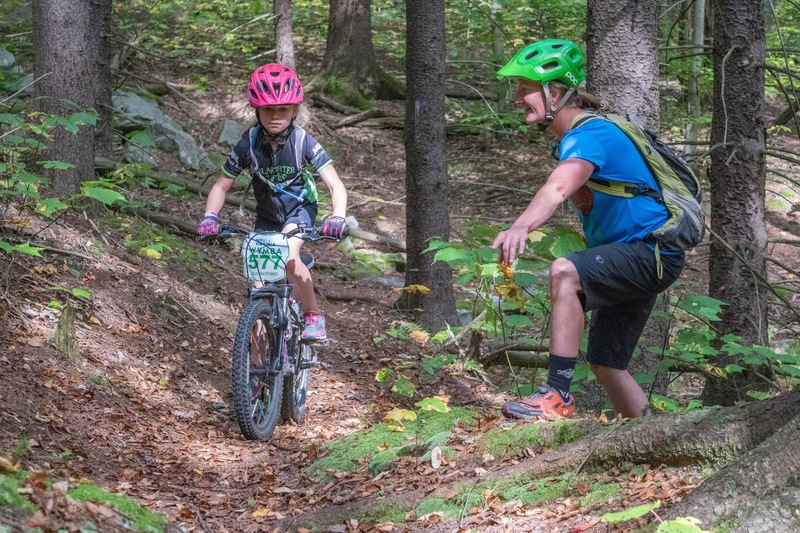 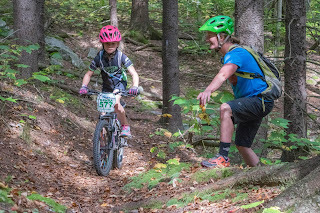 After a short, fun filled skills clinic is followed by a trail ride split along age groups and ability A parent must accompany their child on this ride with appropriate water and snacks.